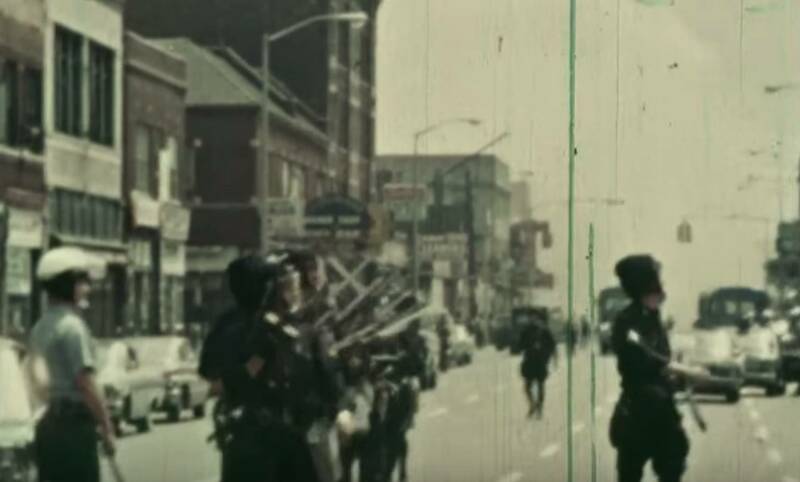 On the next American Black Journal, a year-long media project looking at the social and economic conditions that sparked the 1967 Detroit uprising is released as a book. We'll get details on this comprehensive look at Detroit 50 years ago and Detroit now. Plus, thousands of used books and media go on sale to raise money for a good cause.